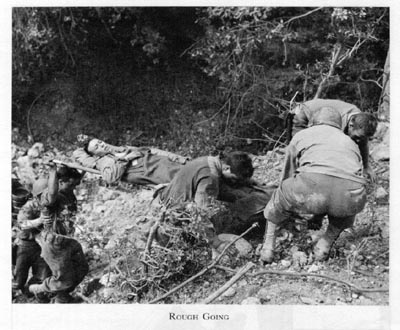 Unlike the US Fifth Army, Hutch crossed the Volturno River backward. 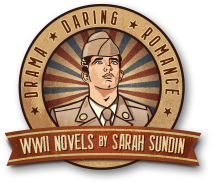 While the Allies crossed under machine-gun fire eleven days earlier, Hutch rode in a jeep, turned in the front seat to face little Lucia. 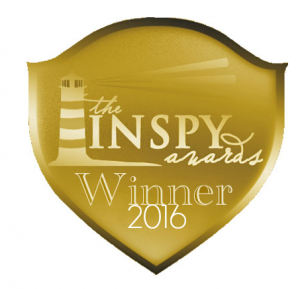 Her litter was strapped across the backseat, while two more litters were strapped on the hood. A furrow raced up Lucia’s forehead, and she clutched her doll even tighter. 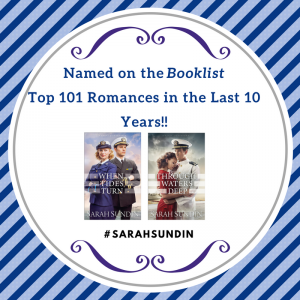 In my novel On Distant Shores, the hero serves as a pharmacist in an evacuation hospital and the heroine serves as a flight nurse. This article is the second in a three-part series on US Army hospitalization in World War II. 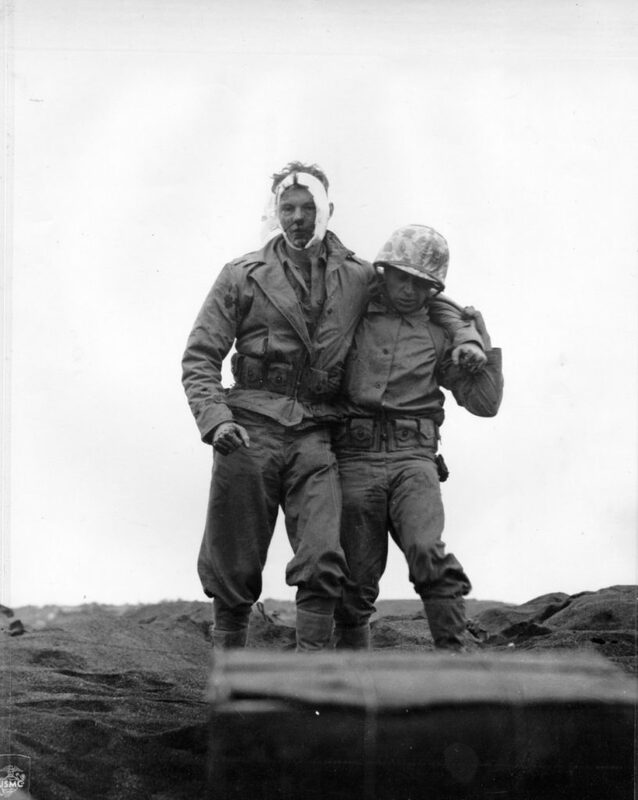 On the battleground, medics or fellow soldiers could manually carry a wounded man further to the rear for aid. Methods included the supporting carry (walking side-by-side), the arms carry, the saddleback carry (piggy-back), and the fireman’s carry. American litters were made of canvas stretched over aluminum or wood poles with stirrup-shaped feet to keep them off the ground. A litter could be carried by two people, but a litter squad consisted of four men, to rotate if traveling long distances and to assist over obstacles. Ideally, litter transport was only used for short distances, but in mountainous or forested or swampy terrain, litter transport was the only available means. Mules were often used in the Mediterranean Theater to carry litters in rocky, mountainous terrain. 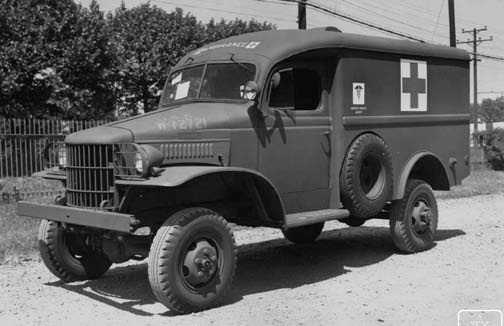 Ambulances were used to transport patients, usually from an aid, clearing, or collecting station to a field hospital, or for transport further to the rear. Ambulances could carry seven seated patients or four patients on litters. 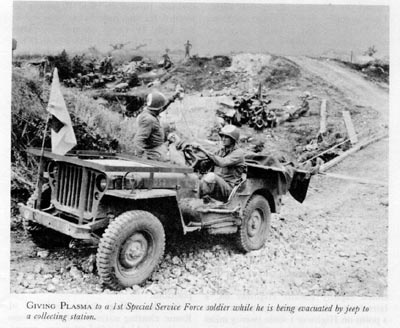 Jeeps were often used, both on the battleground and to transport further to the rear. Rugged and maneuverable, jeeps could cover terrain inaccessible to ambulances. With litter brackets, a jeep could carry two or three patients. Armored divisions also used light tanks to transport their wounded. 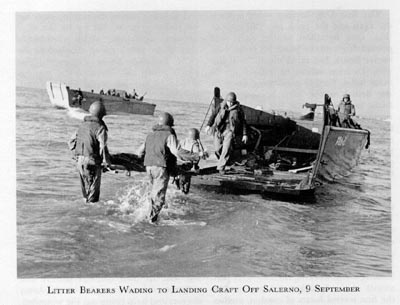 During an amphibious landing, the best way to handle the wounded was to send them back on departing landing craft, which carried them to transports or hospital ships off-shore. Patients could be removed from danger and transported quickly to get needed care. 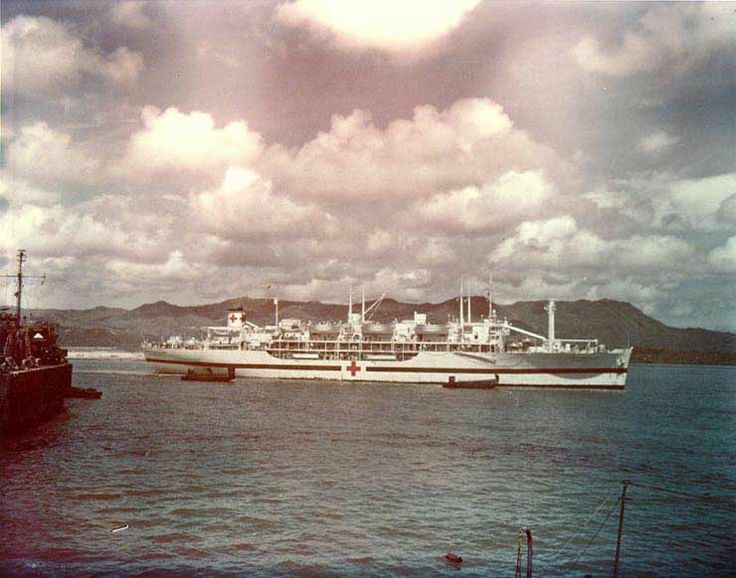 Hospital ships were used offshore after an invasion to care for the wounded before field and evacuation hospitals could be set up. They also transported patients who needed long-term care to general hospitals further to the rear. Another use of hospital ships was to transport to the US any patients who needed long-term convalescent care or those who qualified for a medical discharge. They carried several hundred patients and delivered full medical care, but transport took a long time and carried the danger of enemy attack at sea, even when marked with the Red Cross. 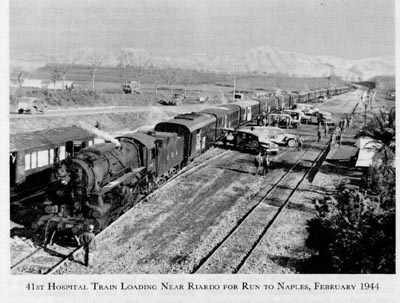 Hospital trains were used within theaters of operation to transport patients from one hospital to another. They were used in the continental US, Britain, continental Europe, India, and North Africa. They could carry several hundred patients and provide excellent medical care. Medical air evacuation was new and revolutionary, but by the end of the war, it proved successful. Planes can traverse inhospitable terrain or dangerous seas—and quickly. 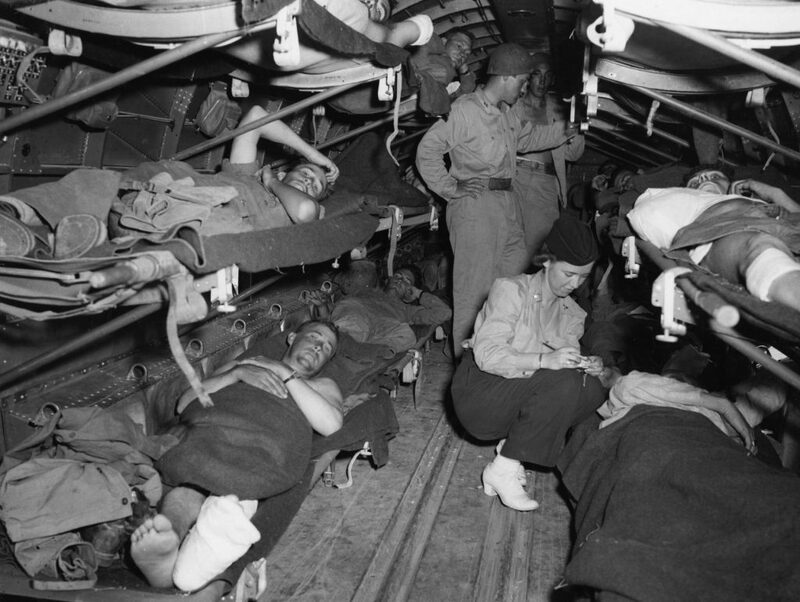 C-47 cargo planes carried 18-24 litter patients or a higher number of ambulatory patients. A team consisting of a flight nurse and a surgical technician cared for the patients in flight. The larger C-54 cargo plane was used for trans-oceanic evacuation. Danger still existed, both from the inherent risks of flight and also because the planes carried cargo, couldn’t be marked with the Red Cross, and were legitimate military targets. 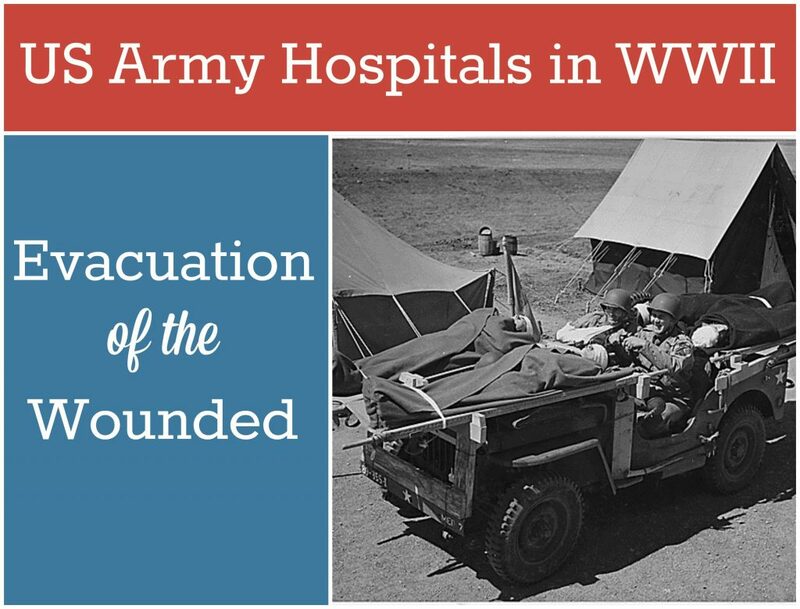 (Read more in my blog series: Medical Air Evacuation in World War II). Office of the Surgeon General. Medical Field Manual: Transportation of the Sick and Wounded. Washington, DC: US Government Printing Office, Feb. 21, 1941. Please note the date—some of the material, especially about air evacuation, became quickly outdated.